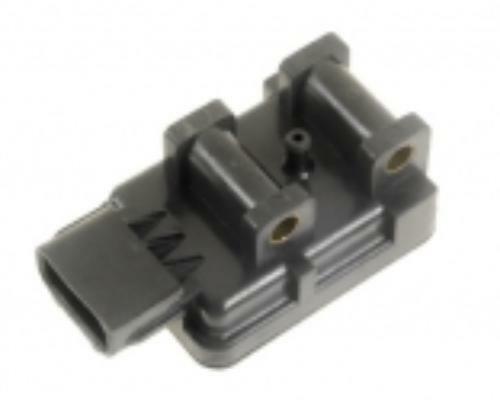 Direct replacement for the following OE/Alternate part numbers: 2206030P00, 22060-30P00, 2206030P00A, 22060-30P00A, 213-1818, KS79, 5S2217, 144-220, WA1711. A list of the models and engine information provided for a reference only. We are selling this by manufacturer's reference part numbers. Note: The knock sensor responds to spark knock caused by Pre-detonation of the Air/Fuel mixture in internal combastion engines. The sensor generates a small voltage that is sent to the electronic control unit (ECU), which processes the signal to determine if, in fact, knock is occurring. As the flame front moves out from the spark plug ignition point, pressure waves in the chamber crash into the piston or cylinder walls resulting in a sound known as a knock or ping. This is caused by using a fuel with a low octane rating, overheating, or over advanced timing. Sometimes it can be caused by hot carbon deposits on the piston or cylinder head that raise compression. 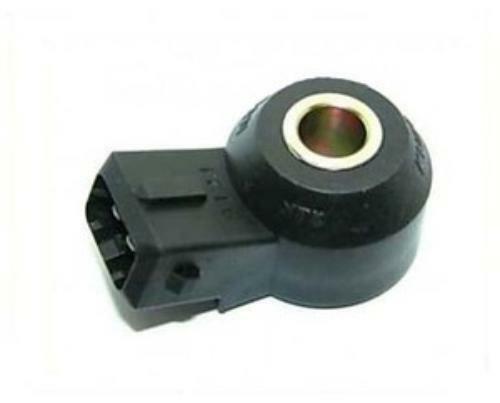 A knock sensor, which serves to warn of engine knock or pinging due to a bad air/fuel mixture, can go bad.